Just like its neighbour, Yogyakarta, Solo (or often called Surakarta) is also still identical with a long history of monarchy government. 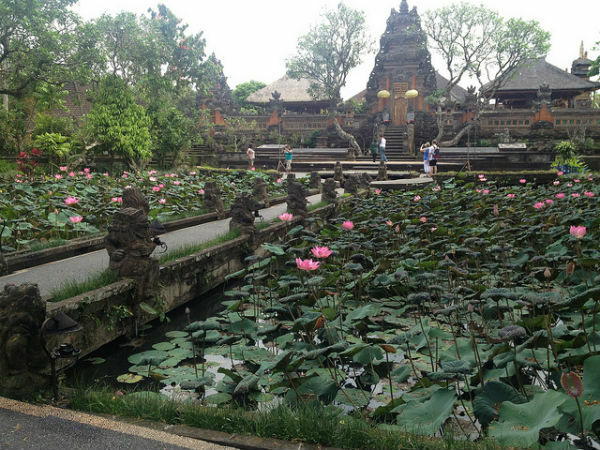 Yogyakarta and Surakarta both make their palace as the center of cultural development and preservation. Furthermore, the palace is also a symbol of the king’s power. Unlike Yogyakarta whose Sultan is still automatically elected as the governor, Solo has another governor who runs the city. Governor in Surakarta is elected by the people in Surakarta. 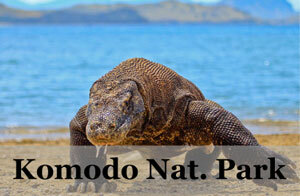 If you are coming to Solo, here are some suggestions you might put on your to-do list. 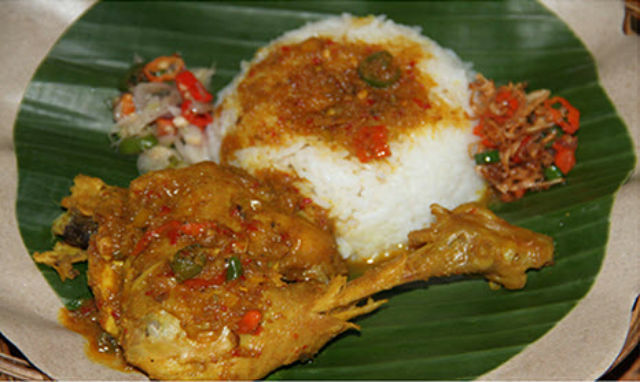 It is still typical of Indonesian habit to haggle at a traditional market to have a better price. 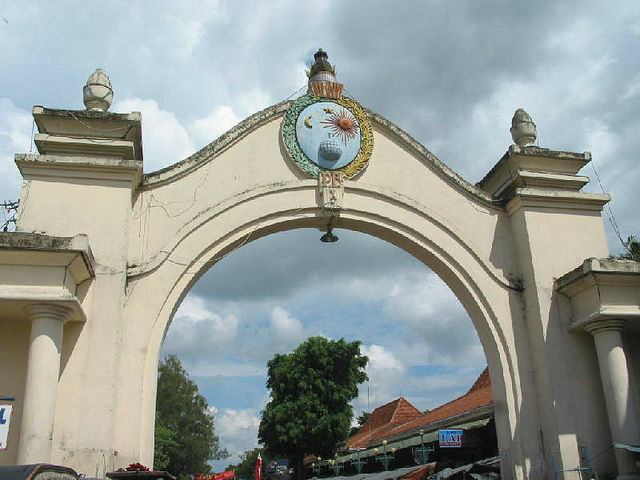 The most wanted market to see is this Klewer Market (Pasar Klewer) which is located near Keraton Kasunanan Surakarta. You can just walk on foot to get here. 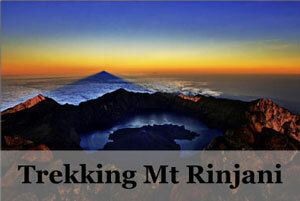 This market offers you thousands of stores selling fabrics, batik, jewellery, trinkets, even puppet leather. FYI, Klewer Market was damaged by massive fire back in December 2014. 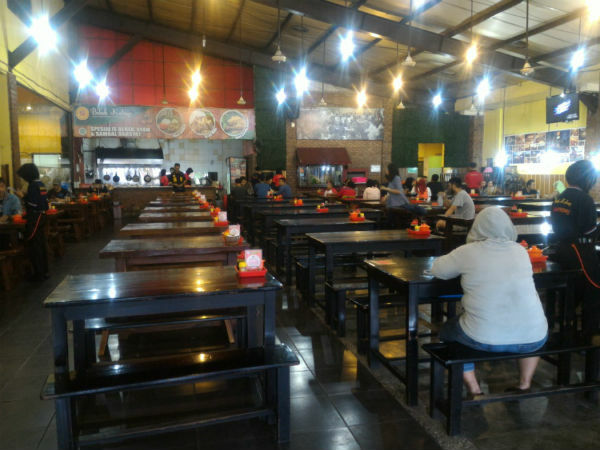 Now, though you may not be able seeing how this authentic market looks like, you can still find many Javanese pieces of stuff here at the new face of Klewer Market. Serabiis maybe slightly different from pancake you know with its thick dough and flat shape. They combine the rice flour with coconut milk which finally makes the pancake tastes both savoury and sweet. The thin crispy crust surrounding it makes it even more tempting. 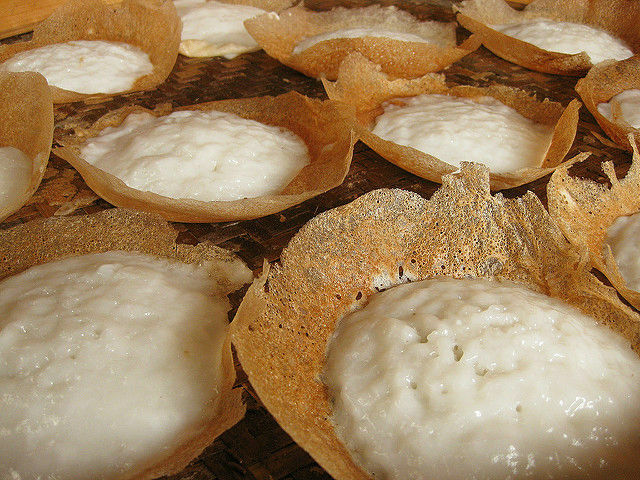 The original Serabi from Notosuman is actually white and plain but they also make more variants by adding some toppings like chocolate sprinkles, slices of banana, and also jackfruit. 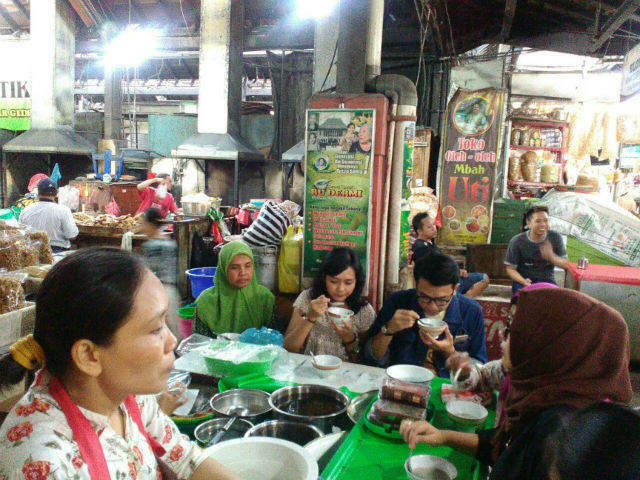 You can find many Serabi mongers on the side street along Jalan Slamet Riyadi but the one with its legendary recipe since the 1920s is here in Jalan Mohammad Yamin No. 28. 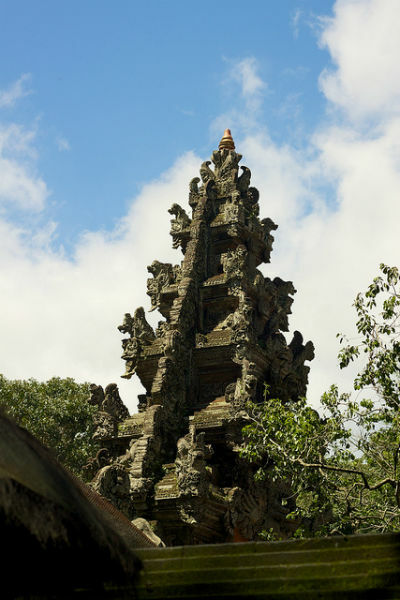 This temple is located in the area of Gumeng village, Karanganyar regency, which is 36 km away from the city center of Surakarta. 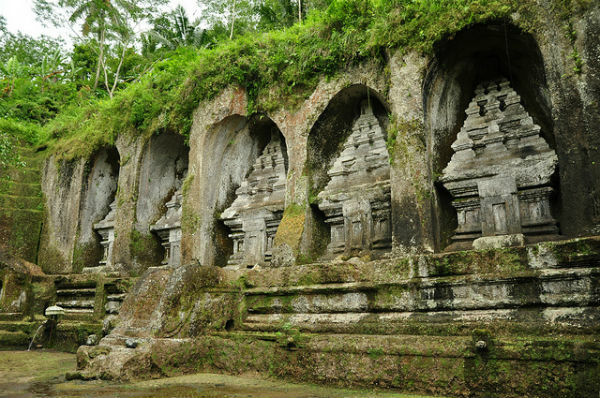 One of Javanese-Hindu temple which is still undamaged by years since Cetho Temple was built around 15th century. Pay attention to the every inch of its beautiful cravings accompanied by the mild breeze coming from such plantation complex nearby. If what you only know so far is just shadow puppet show, you also have to attend this special show which brings the puppets alive. Wayang Orang, which literally means Human Puppet will show you group of real human act out characters based on various forms of drama. 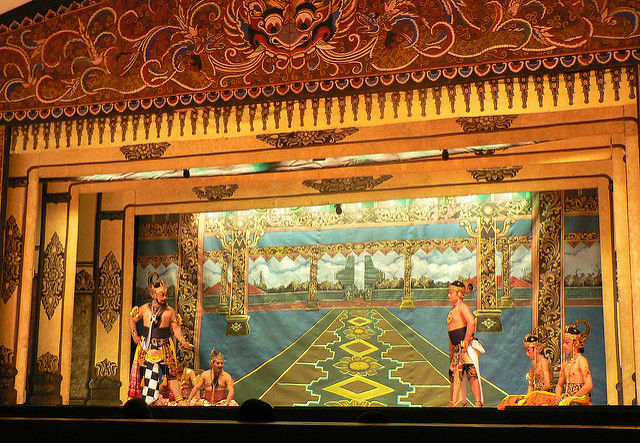 The story is mostly adapted from Javanese version of Hindu epics, Ramayana and Mahabharata. Human Puppet Show is run daily from Monday until Saturday on 8 PM. The ticket fee is only IDR 10,000. 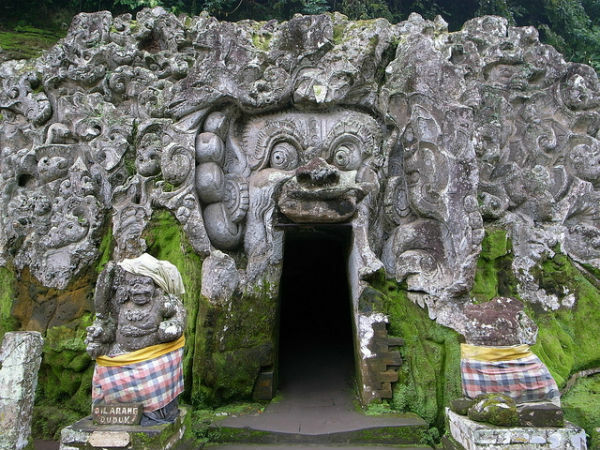 Just go to GedungWayang Wong in Sriwedari, Jln. BrigjenSlametRiyadi No. 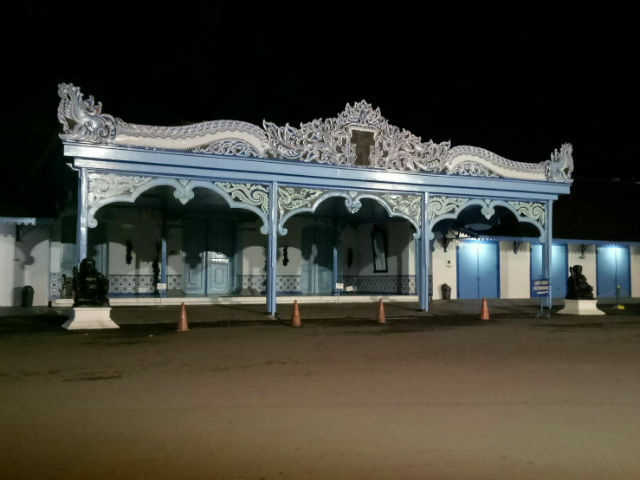 275, Surakarta. Department of Transportation Solo provides double decker bus which will take the passengers going around the city to see the beauty of Solo city by just paying IDR 20,000/person. This bus is called Werkudara Bus and it is taken from a character in Mahabharata story. Werkudara is described as a tall, brave, and certainly doughty man, quite an apt name for this giant bus in bright red colour. In the middle of the journey, there will be a time when passengers have to exchange their seat. If you have first chosen a seat in the upper deck, then you must come down halfway to a seat in the lower deck. Pasar Gede literally means Big Market. Try to find Es Dawet Telasih Bu Dermi here. It is no easy feat to find this place because it is only such a small kiosk. The stall can only accommodate six customers at the same time. 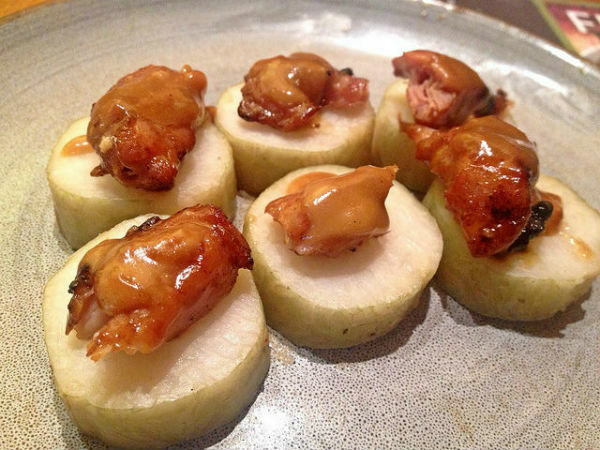 Do not ask how it tastes like, just go and try it! 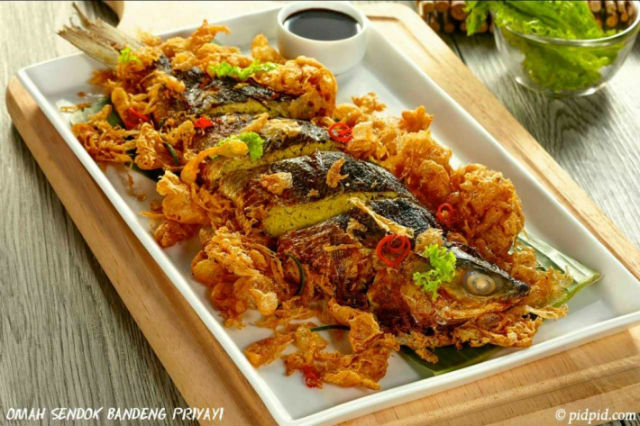 Trust me, you would be wanting to come back here again and again, lining up like all the others for a taste of this addictive sweetness. This Es Dawet consists of cendol (green pulpy dish of rice flour), tape ketan (fermented glutinous rice), bubur sumsum (rice flour porridge), and with the main ingredient telasih/selasih (basil seeds). 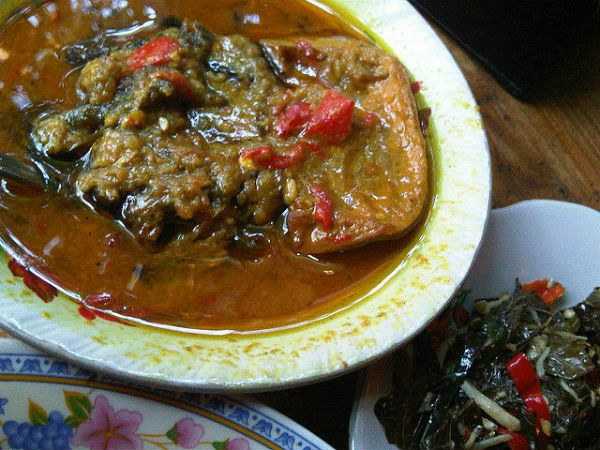 There are actually two Batik villages in Solo, Laweyan and Kauman Batik Village. 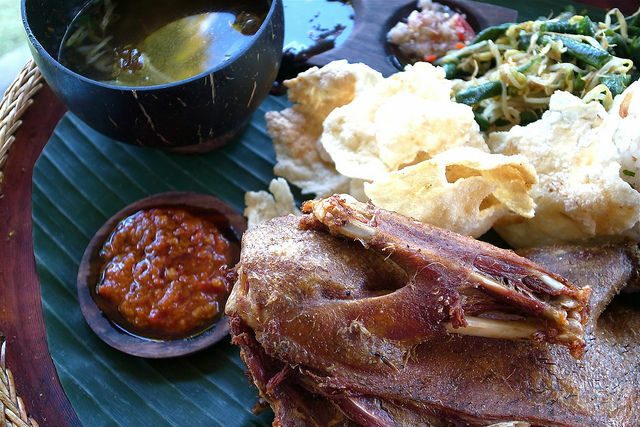 The nearest one to the city center is the Kauman batik village. Here you can find local houses with parts of it converted into a boutique. 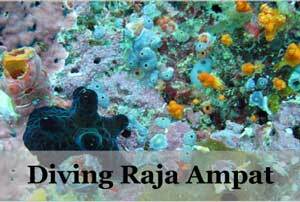 You are also able to watch the batik making process here. As you know, the stamped batik (batik cap) is cheaper as they are easier to make. But if you appreciate batik that is painstakingly hand-drawn, then they are well worth the splurge. When night comes, the area around Solo Post Office comes to live. People, mostly youth, gather around here just to spend their night. It is also popular to get the best angle shot of the classical buildings here or the passing by vehicles as your downtown background. 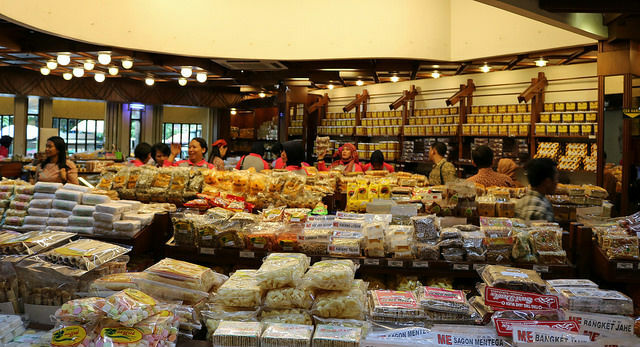 The most famous place to have snacks and cakes is in this oldest bakery in town. One of the tourists’ favourite is their Roti Mandarijn (Mandarijn cake) which has two layers, yellow at the top and dark brown at the bottom. Pineapple jam glues both these layers together. Solo is known as the “Spirit of Java”, and for a reason I am sure. 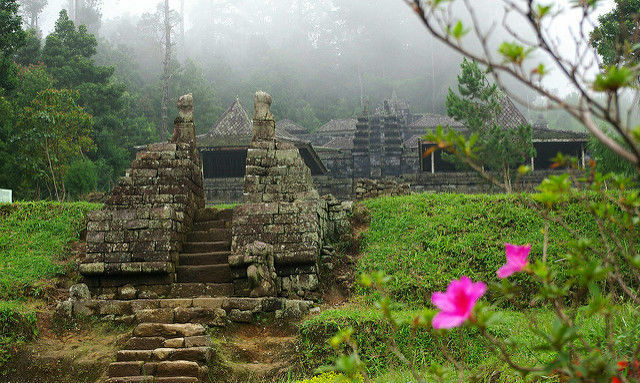 You should put this city into your next destination wish-list when you visit Indonesia and find out if what they say is true. I personally agree! Banda Aceh is one of the lesser visited provinces in Indonesia, although those who make the trip will be rewarded with interesting sights and things to do. Banda Aceh is easily accessible as you can fly in directly to the main airport here or you can travel to Medan in North Sumatra and then move on from there. The province was devastated by a tsunami in 2004 but has been rebuilt so that only a few reminders can still be found. 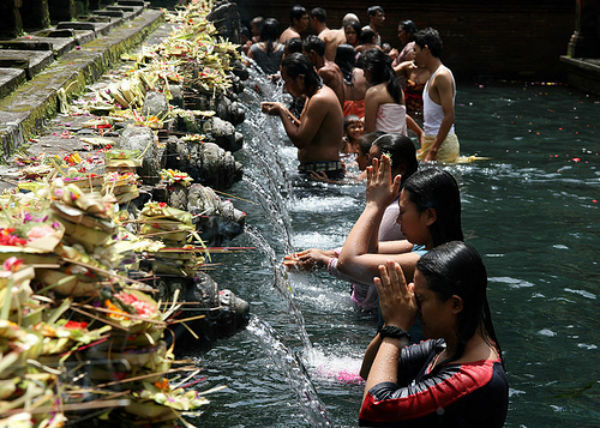 This is also the only place in Indonesia to have Shariah law but visitors will find it remarkably laid back, at least on the surface, and while you should dress conservatively you will not be expected to cover up as the locals do. 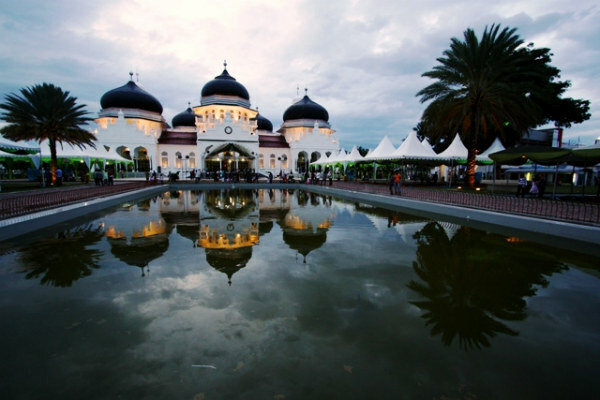 Mesjid Raya is the main mosque in Banda Aceh and was built in the 19th century by the Dutch. This mosque is an absolute must visit. The mosque is decorated with gorgeous domes and beautiful traditional Muslim Islamic motifs. It is very picturesque and is the favourite of many photographers at day or night. At night, it lits up beautifully with the strategic lightings. Note that if you visit you will have to dress conservatively and women will have to wear a headscarf. Opening hours: 7-11 am and 1.30-4 pm. Admission is free although donations are encouraged. 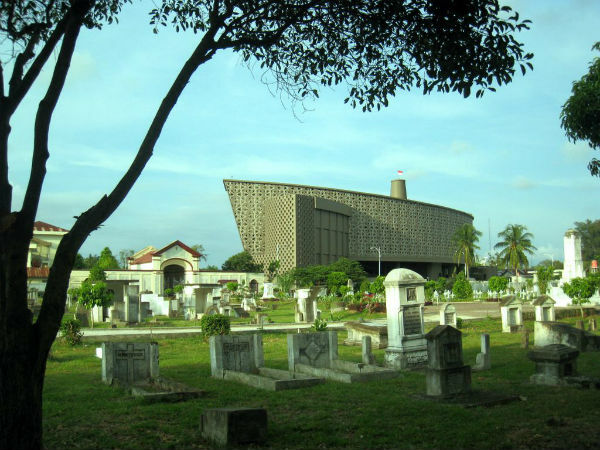 The Tsunami Museum is one of the top attractions in Aceh and is designed as a powerful tribute to those who lost their lives when the waters raged into the province. Around 170,000 people are said to have died in the floods and the Tsunami Museum is filled with waterfalls that mimic some of the experience. 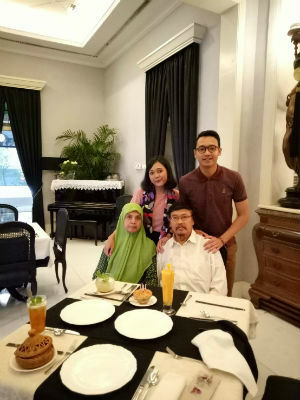 You will also find videos and news reports of the tragedy and this is an exceptionally moving visit if you want to learn more about this difficult period of Aceh’s history. Jalan Sultan Iskandar Muda, Banda Aceh. Tuesday – Sunday 9-12 pm and 2-4.30 pm. Friday 9-11.30 am and 2.30-4.30 pm. 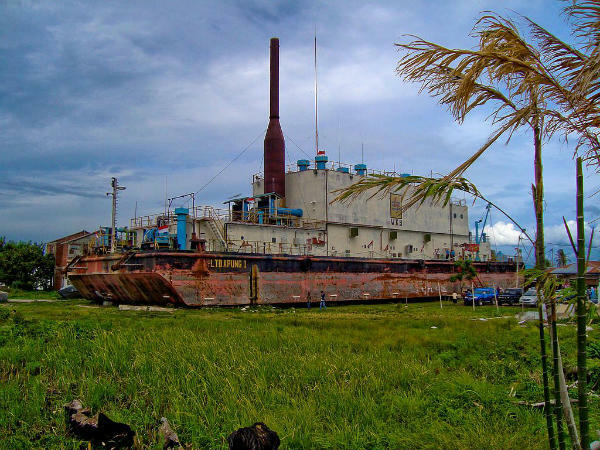 Another reminder of the devastating tsunami can be found on a visit to PLTD Apung which is a large ship that would have once sailed in the waters around Aceh. When the tsunami hit it was carried inland and has been left there as a monument to those who lost their lives. You can actually climb aboard the ship and walk around and one of the best reasons to do this is to look out across Banda Aceh and take in the scenery. Monday – Sunday 9 am – 12 pm and 2 – 5.30 pm. Fridays 2 – 5 pm. 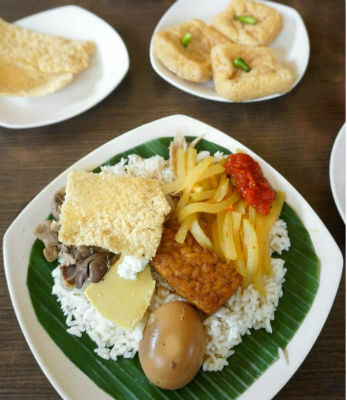 If you make it to Aceh then you absolutely mustn’t miss the chance to visit Warung Kopi Solong which is something of an institution in Banda Aceh. 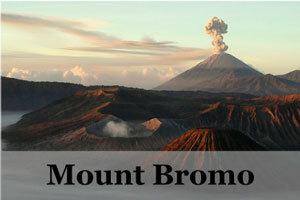 The region is known for its delicious coffee and this place has been serving up some of Aceh’s finest brews since 1974. If you are looking for a souvenir of your trip then you can also buy bags of the delicious and earthy grounds beans. 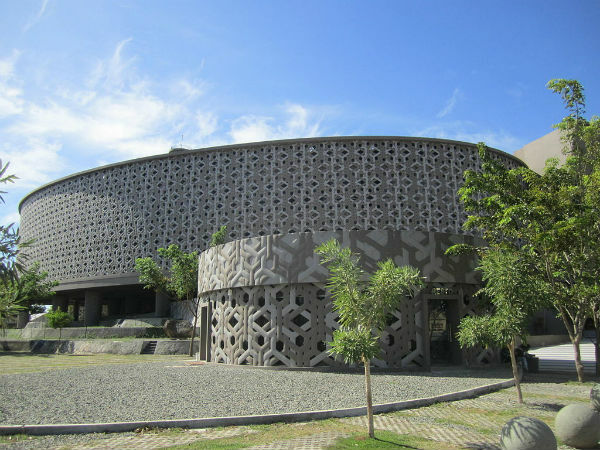 The Aceh Museum is well worth exploring if you want to learn more about the culture of this part of Indonesia. Inside you will find some collections with photographs and memorabilia like farming equipment, textiles, swords, and other traditional curios. The signature piece here, however, is a stuffed baby buffalo with two heads. Opening hours: Tues – Sun 8 am – 12 pm and 2 -4.30 pm. Fridays 8.30 -11.30 am and 2.30 – 4 pm. 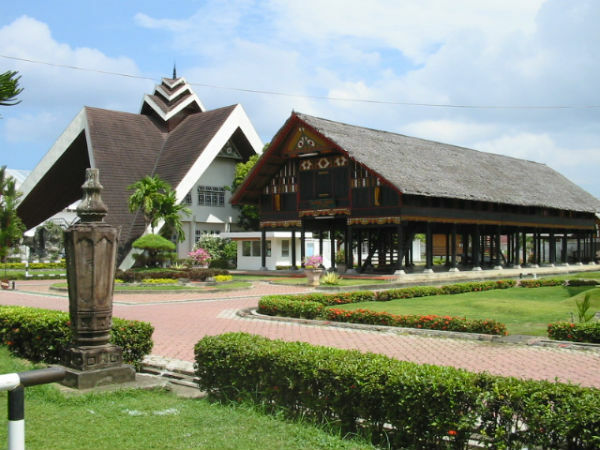 Rumah Aceh is actually part of Museum Negeri Banda Aceh and sits in the grounds of the museum. 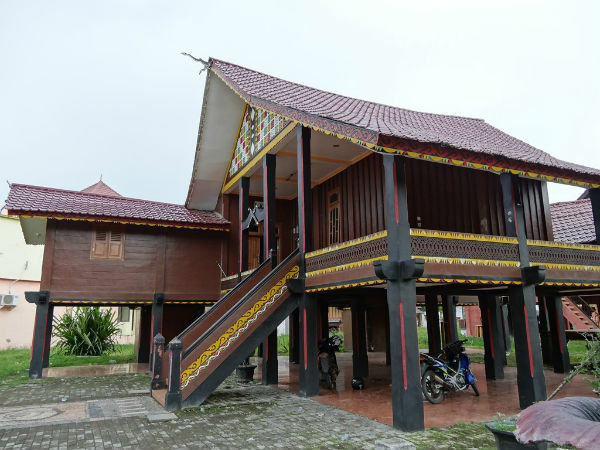 Rumah Aceh features a house on stilts which shows you how people would have lived in the days of old. This is actually the most interesting attraction at the museum so make sure not to miss it. Opening hours: Tues – Sun 8 – 12 pm and 2 – 4.30 pm. Fridays 8.30 am – 11.30 am and 2.30 pm – 4 pm. Closed on Mondays. 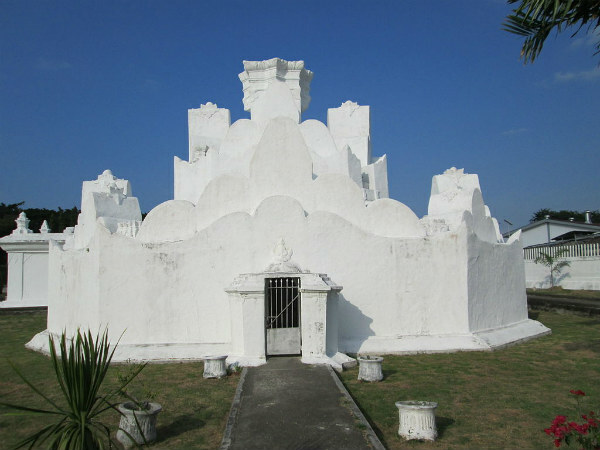 Another moving sight in Aceh is Kherkhof which is a large cemetery with Dutch and Indonesian graves. The soldiers interred here died while fighting against the Acehs and there are inscriptions of the names of those who died at the entrance of the cemetery. The area was destroyed in the tsunami and the grave stones ripped up by the waters but these have now been replaced with wooden crosses. Opening hours: 8 am – 6 pm. 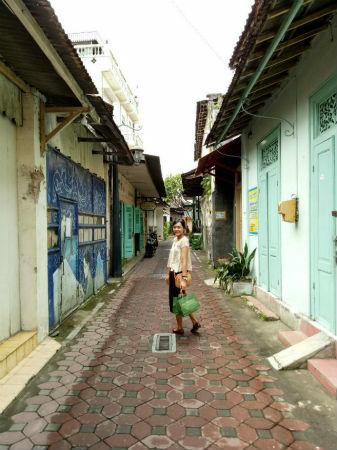 Gunongan is a pretty little attraction although you may not know what you are looking for at first. This is actually a monument built by Sultan Iskandar Muda for his wife as a reminder of her hometown of Pahang in Malaysia. It would have been used as a bathing place for the princess although now anyone can visit. Pasar Malam Rek is definitely worth a look if you are in the area as this is the most famous of all the night markets in Banda Aceh. As darkness falls, the stalls start up, and you will find delicious treats such as freshly grilled satay, fried rice, and toothsome noodles. 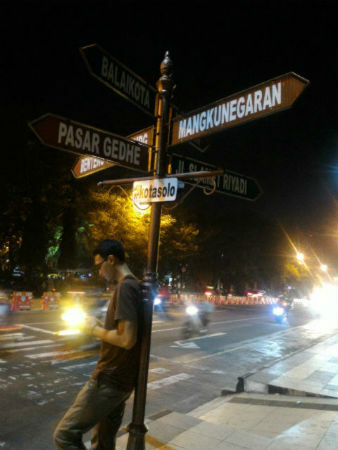 Intersection of Jalan Ahmad Yani and Jalan Khairil Anwar. Opening hours: 5 – 10 pm. 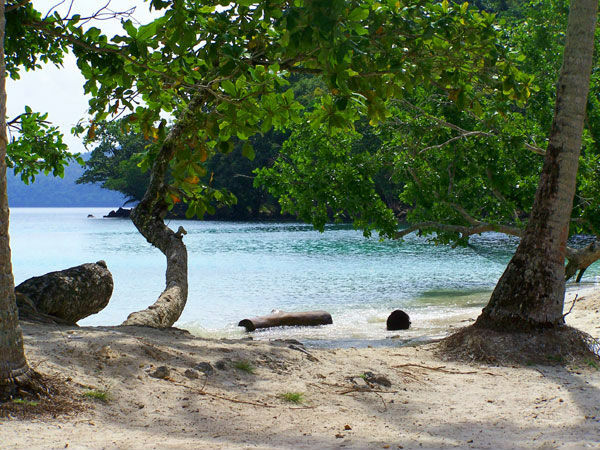 For many people, the main reason to come to Aceh is to visit Pulau Weh which is an island that can easily be reached from Banda Aceh. Pulau Weh is something of a hidden gem in the region and you can expect azure seas and some excellent snorkelling opportunities. 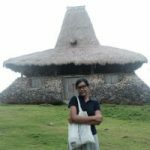 This is one of the top tourist spots in Aceh both for foreign and domestic tourists although you are unlikely to find crowds whenever you choose to visit. 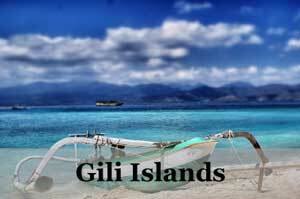 Pulau Weh Islands. 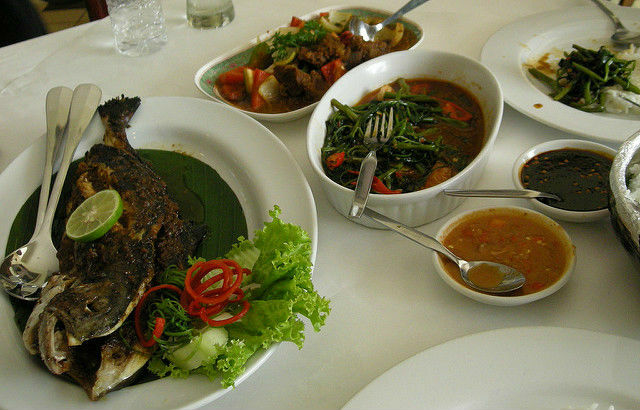 Photo by Vanina W.
Boasting so many things to do and attractions, Banda Aceh is truly a delightful surprise of Sumatra. 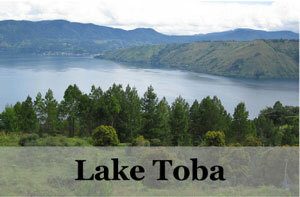 From here on there are many places to visit such as Medan, Lake Toba, Berastagi and Pulau Weh Island. 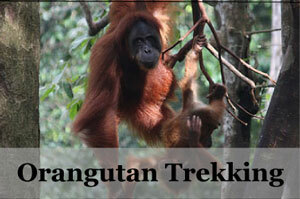 So if you are ever in Sumatra, remember to add on this interesting city to your trip list. 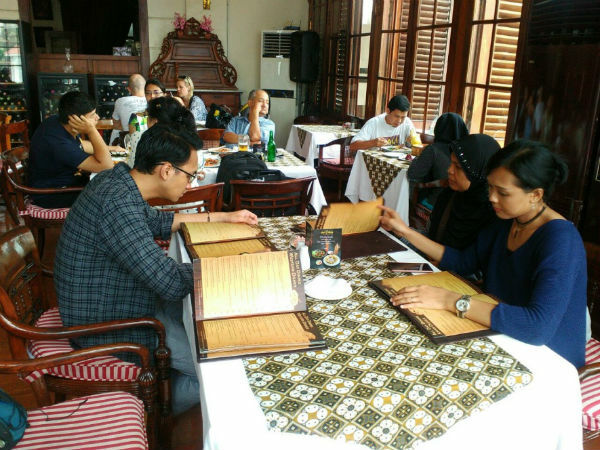 If you are looking for a hotel located strategically in the center of Banda Aceh, this one is for you. 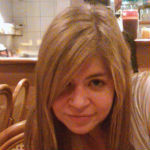 This 2-star hotel is value for money with simple and clean modern rooms plus good services. This more luxurious hotel is another hotel located in the center of the city. It has modern air-conditioned rooms, restaurant, outdoor swimming pool and even free bikes! Spa and massages are also offered here.